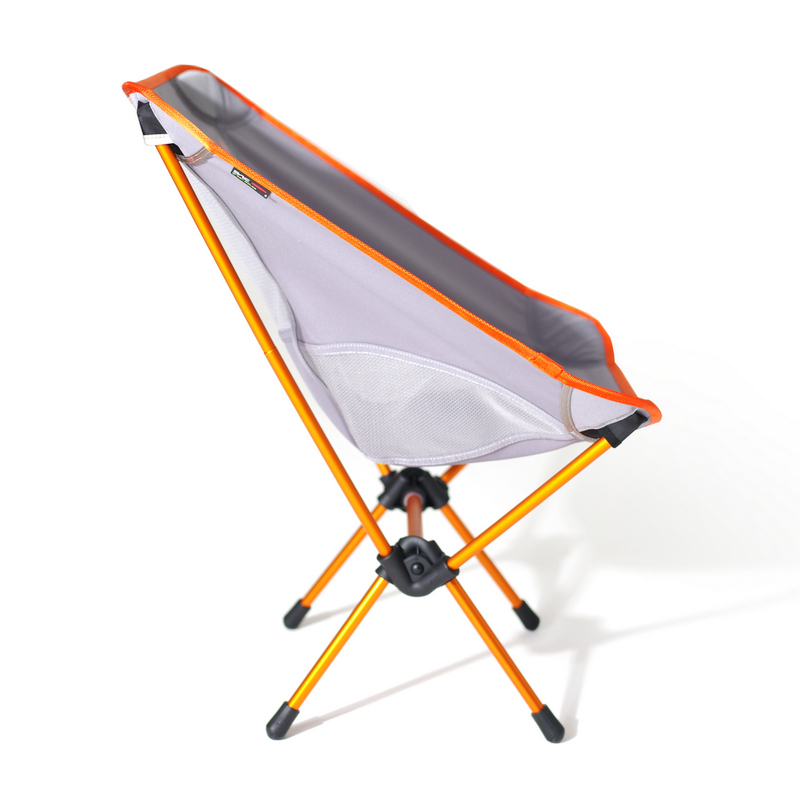 The Helinox Chair One combines easy handling, low weight, unique look and lots of comfort. The chair weighs 860g (excluding the carry case) and has a small pack size. 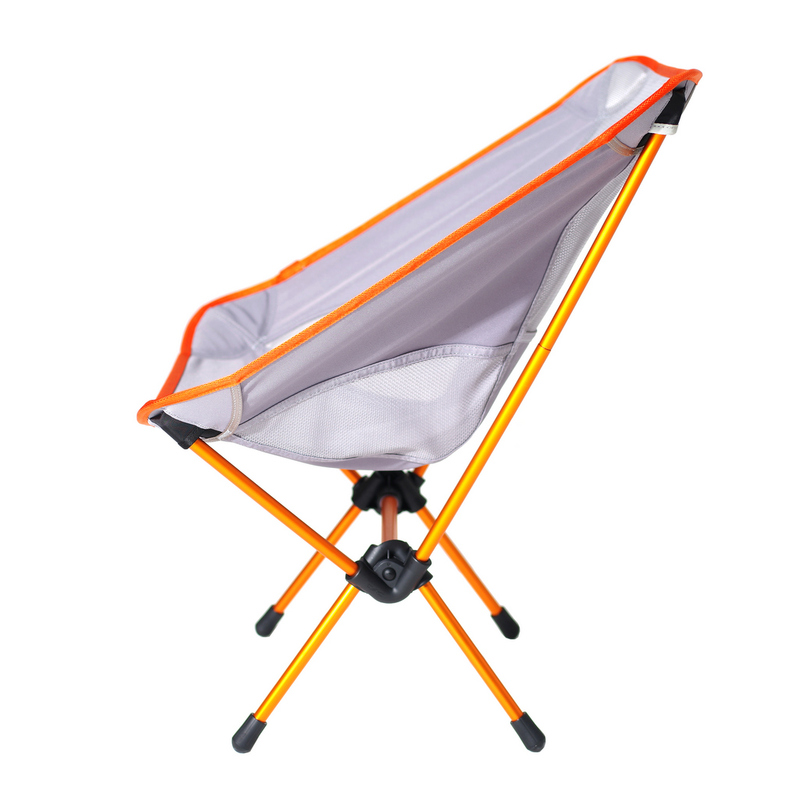 Helinox seat has highly breathable mesh inlays on the back and sides for effective ventilation. Seat Height from Ground : 35cm, 13.8"
This advanced alloy provides maximum strength with minimum weight. Alloy segments acquire beautiful colour through a 'Green Anodising' process that is better for the environment. To guard against corrosion and preserve appearance, aluminium alloy components need to be anodised. Traditionally the anodising process involved boiling alloy components in a brew of nitric & phosphoric acids. Long before ‘eco’ became a buzzword in the industry, DAC started trying to eliminate harmful nitric & phosphoric acids from the anodising process. After 8 years of trial and error, DAC perfected the ‘Green Anodising’ system that is used to treat all Helinox products.